Sophie Jarriault is interested in the process by which a specialized cell, with a well established identity, can in some circumstances erase it and adopt a different fate. She studies why it happens to some cells and not their neighbors, and how the process is initiated and regulated. This basic research has implications for our ability to therapeutically manipulate cell fate (regenerative medicine and cancer). How differentiated cells can change their identity is a fascinating question in biology and has implications for the development of regenerative medicine strategies. 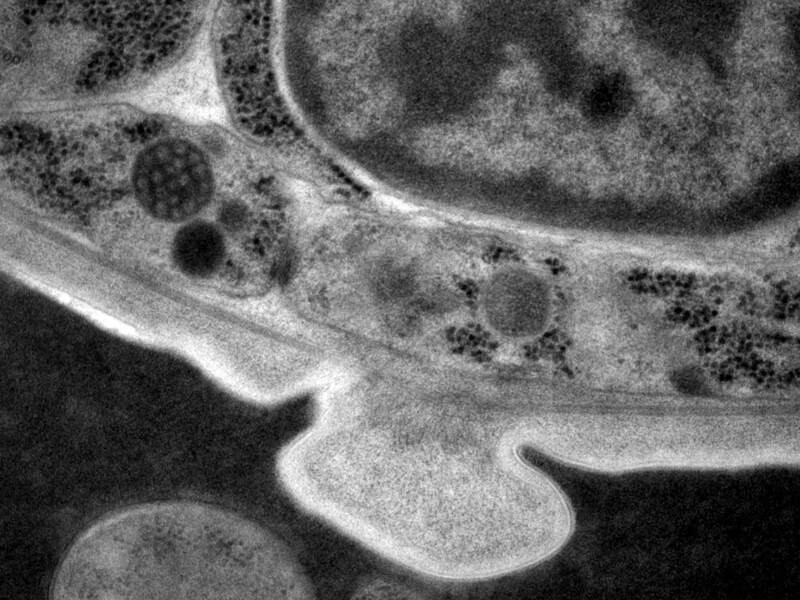 Numerous examples of cellular plasticity in physiological, experimental and pathological settings exist, but precisely how a differentiated cell can change its identity remains unknown. Sophie Jarriault tackle this important question with her lab members by employing a powerful and innovative model, the nematode C. elegans. 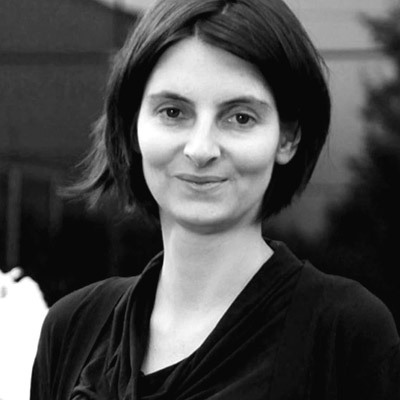 The work of Sophie Jarriault and her team has established the worm as a new model to study cellular reprogramming in vivo at the single cell level. They have shown that direct cell reprogramming events occur during the worm development: for example, a rectal cell changes its identity into a moto-neuron. Because of the C. elegans invariant cellular lineage, our system gives us access to all the steps of the process, including the early ones, a unique asset. They investigate how specific cells, but not their neighbours, become competent to be reprogrammed. We have begun the systematic identification of the molecular networks and the dissection of the cellular requirements underlying direct cell type conversion in vivo. In addition, they are assessing what key aspects have been conserved in cell reprogramming by comparing different cell plasticity events. 1/ What are the mechanisms allowing a cell, but not its neighbors, competent to change its identity in vivo? 2/ What are the events and nuclear complexes which are potentiating the initiation of the direct reprogramming in vivo? 3/ How is the cell potential associated with each intermediate step controlled? 4/ What conserved strategies can underlie different events of cellular plasticity? The integrated approach led by Sophie Jarriault will contribute to unravel the key mechanisms that allow a differentiated cell to become plastic and change its identity. Such knowledge has significant therapeutic implications, as it will deepen our understanding of the initiation of certain cancers, and will improve our ability to reprogram cells for regenerative medicine purposes.